SAFETY JOGGER LADY SHOE BESTLADY [S3] is rated 4.0 out of 5 by 1. 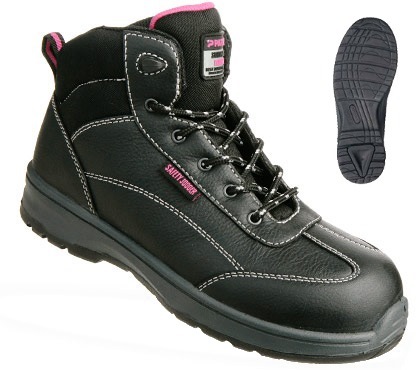 Rated 4 out of 5 by Lemonxuan from Love it Bought this pair of safety joggers a few months back and besides the high comfortable level, it has the feminine design which is so suitable for ladies on site. 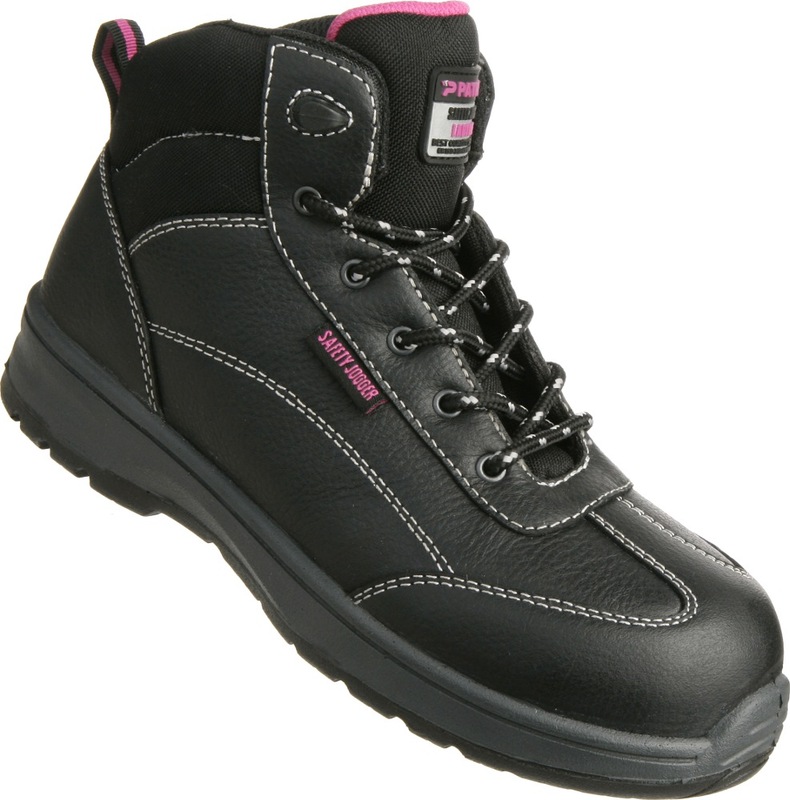 Let's forget about the boring safety shoes and go for this!